With digital scrapbooking, instead of storing tons of “one use” bits and pieces, you use digital scrapbooking files which can be used over and over again. Plus you can change and adjust those files as much as you want, whenever you want. Change the color, size, shape and more. Mix things up as much as you want all without touching a pair of scissors or buying replacement supplies of your favorite styles. When you scrapbook digital style, you never run out of options. Our kits come in a wide range of matching sets that include scrapbook papers, embellishments, word art, seamless tiles and more. 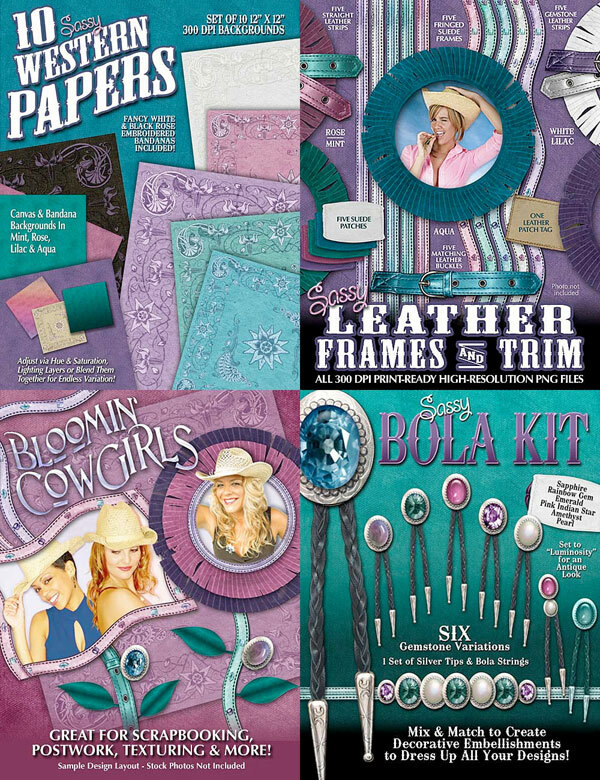 Each set is immediately downloadable and can be used in anything from scrapbook layouts, flyers, invitations and more. Most papers come in 12×12 sizes, with scrapbook embellishments as transparent pngs for ease of use. 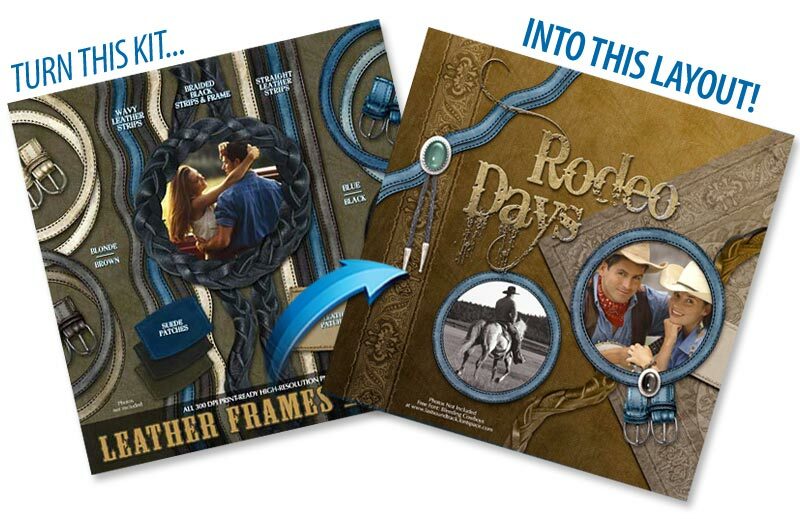 All our digital scrapbooking kits are professional quality high-resolution files ready for printing from your home printer on glossy stock or you can have professional prints made at your favorite supplier for a beautiful polished look. Plus you can make copies for your friends and family in just seconds, just by making more prints. 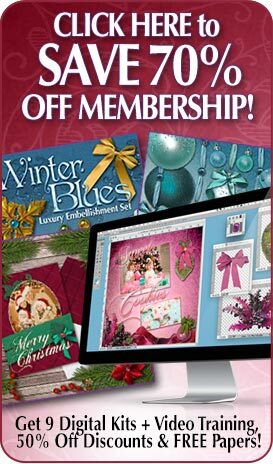 Digital scrapbooking will push your creativity as far as you want to go AND save you money!